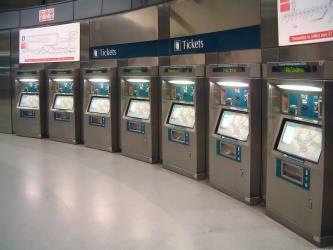 What is the cheapest way to get from Changi Airport MRT Station to Choa Chu Kang Bus Interchange? The cheapest way to get from Changi Airport MRT Station to Choa Chu Kang Bus Interchange is to subway which costs $2 - $6 and takes 1h 4m. What is the fastest way to get from Changi Airport MRT Station to Choa Chu Kang Bus Interchange? The quickest way to get from Changi Airport MRT Station to Choa Chu Kang Bus Interchange is to towncar which costs $50 - $70 and takes 30m. 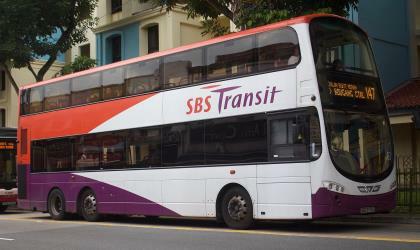 Is there a direct bus between Changi Airport MRT Station and Choa Chu Kang Bus Interchange? 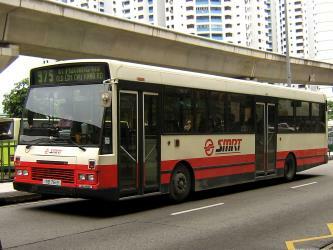 No, there is no direct bus from Changi Airport MRT Station to Choa Chu Kang Bus Interchange. However, there are services departing from Changi Airport PTB3 and arriving at Choa Chu Kang Int via Somerset Stn. The journey, including transfers, takes approximately 1h 48m. How far is it from Changi Airport MRT Station to Choa Chu Kang Bus Interchange? 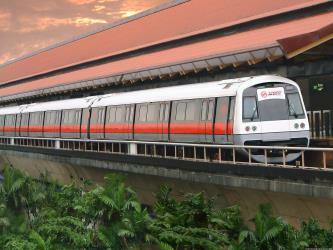 The distance between Changi Airport MRT Station and Choa Chu Kang Bus Interchange is 27 km. The road distance is 36.2 km. 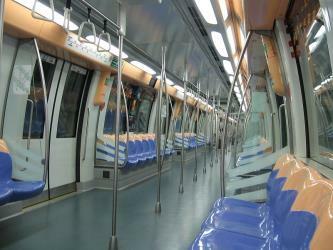 How do I travel from Changi Airport MRT Station to Choa Chu Kang Bus Interchange without a car? The best way to get from Changi Airport MRT Station to Choa Chu Kang Bus Interchange without a car is to subway which takes 1h 4m and costs $2 - $6. How long does it take to get from Changi Airport MRT Station to Choa Chu Kang Bus Interchange? It takes approximately 1h 4m to get from Changi Airport MRT Station to Choa Chu Kang Bus Interchange, including transfers. Where do I catch the Changi Airport MRT Station to Choa Chu Kang Bus Interchange bus from? Changi Airport MRT Station to Choa Chu Kang Bus Interchange bus services, operated by SBS Transit, depart from Changi Airport PTB3 station. 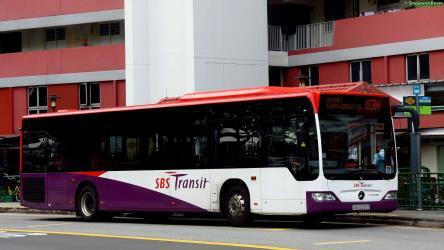 Where does the Changi Airport MRT Station to Choa Chu Kang Bus Interchange bus arrive? Changi Airport MRT Station to Choa Chu Kang Bus Interchange bus services, operated by SMRT, arrive at Choa Chu Kang Int station. 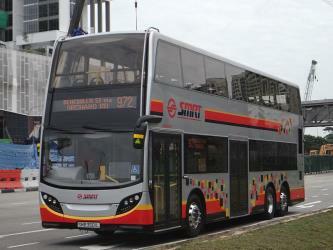 Can I drive from Changi Airport MRT Station to Choa Chu Kang Bus Interchange? Yes, the driving distance between Changi Airport MRT Station to Choa Chu Kang Bus Interchange is 36 km. 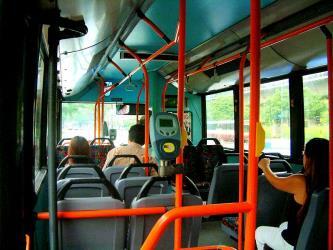 It takes approximately 30m to drive from Changi Airport MRT Station to Choa Chu Kang Bus Interchange. 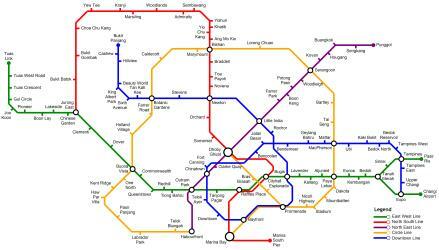 Where can I stay near Choa Chu Kang Bus Interchange? There are 2095+ hotels available in Choa Chu Kang Bus Interchange. Prices start at $46 SGD per night. 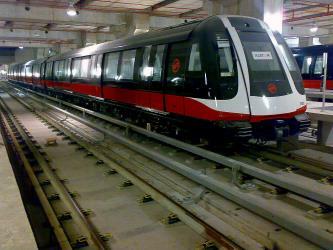 What companies run services between Changi Airport MRT Station, Singapore and Choa Chu Kang Bus Interchange, Singapore? You can take a bus from Changi Airport MRT Station to Choa Chu Kang Bus Interchange via Changi Airport PTB3 and Somerset Stn in around 1h 48m. Rome2rio's Travel Guide series provide vital information for the global traveller. Read our range of informative guides on popular transport routes and companies - including How to travel India's Golden Triangle, Which London airport should I choose? and Travelling to the US: What do I need to know? - to help you get the most out of your next trip. Jurong Bird Park is an aviary and tourist attraction in Jurong, Singapore. The bird park, managed by Wildlife Reserves Singapore, covers an area of 0.2 km2 on the western slope of Jurong Hill, the highest point in the Jurong region. The Kranji War Memorial (Chinese: 克兰芝阵亡战士公坟; Malay: Tanah Perkuburan Perang Kranji; Tamil: கிராஞ்சி போர் நினைவு) is located at 9 Woodlands Road, in Kranji in northern Singapore. Dedicated to the men and women from the United Kingdom, Australia, Canada, Sri Lanka, India, Malaya, the Netherlands and New Zealand who died defending Singapore and Malaya against the invading Japanese forces during World War II, it comprises the War Graves, the Memorial Walls, the State Cemetery, and the Military Graves. 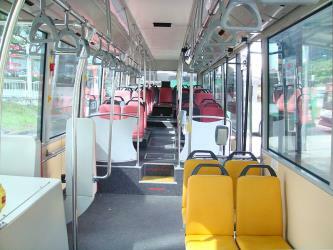 Rome2rio makes travelling from Changi Airport MRT Station to Choa Chu Kang Bus Interchange easy. Rome2rio is a door-to-door travel information and booking engine, helping you get to and from any location in the world. Find all the transport options for your trip from Changi Airport MRT Station to Choa Chu Kang Bus Interchange right here. Rome2rio displays up to date schedules, route maps, journey times and estimated fares from relevant transport operators, ensuring you can make an informed decision about which option will suit you best. Rome2rio also offers online bookings for selected operators, making reservations easy and straightforward.